Sims are only able to invent something with The Sims 3: Ambitions expansion pack installed for their game. This not only brings the new inventor profession, but also allows all Sims to invent toys, widgets, a gnome, and some very cool big inventions. Sims will need to purchase or find “Scrap" to invent with. This can be found at the new Junkyard, or your Sim can purchase it right from their new Scraptastic Workbench. Sims need to be careful when inventing though because they will sometimes electrocute themselves, or even catch on fire in The Sims 3 and have to jump into the pool! When Sims are inventing items, they can create new objects – but only if they have invented it already. Otherwise they will just stumble upon an invention for you to then create more of later that is then set at a fixed amount of scrap to create (not as much as when you first invented it). 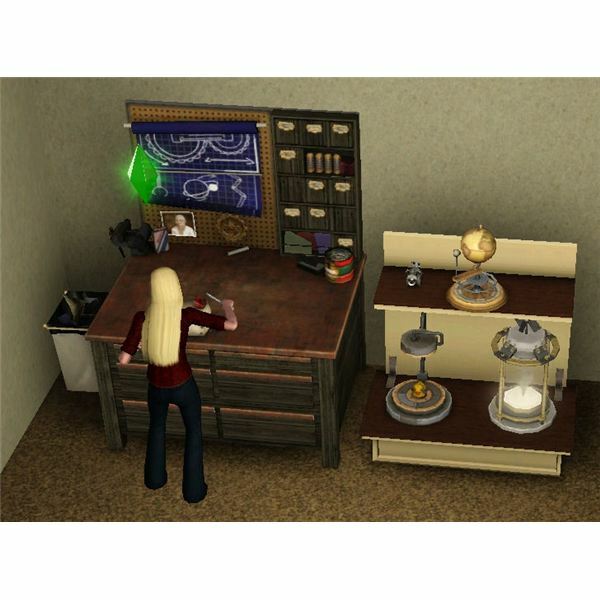 Sims start out making widgets and then can make toys and other big inventions out of The Sims 3 inventions. Use this guide to see what your Sim can make with their corresponding Inventing Skill level. Sometimes when a Sim is inventing something, they will instead find The Magical Gnome of Invention. This is the only way to find this type of Mysterious Mr. Gnome in The Sims 3. The “Big Inventions" that your Sim can invent are really helpful objects that your Sim will use. 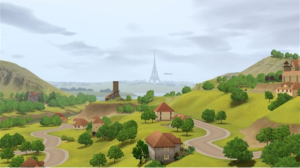 The Sims 3 Time Machine is one of these items that is a big invention out of The Sims 3 inventions. Find out when your Sim can create and how much scrap it costs below. SimBot – can invent once level 10, costs 100 scrap, 1 Sims 3 Life Fruit, 1 Heart Cut Pink Diamond, and 1 Palladium. 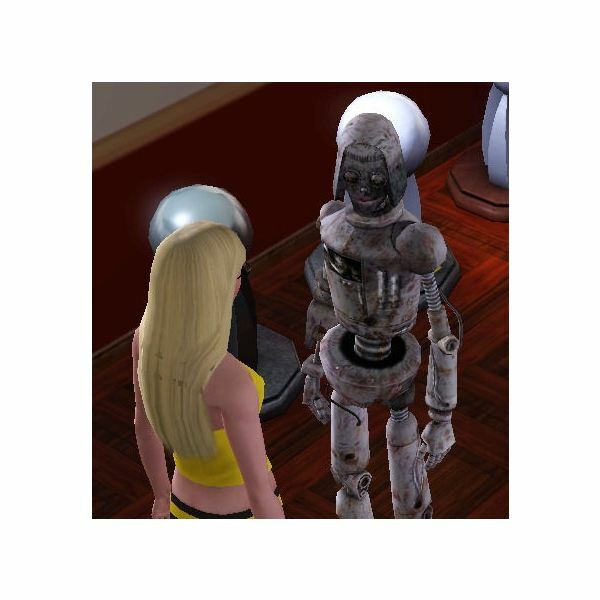 Find out more about how to make this really helpful (and cool) The Sims 3 SimBot. All screenshots for this article were taken by Sheri Newton, the writer of this article, while playing the game.